Louisville, KY- The Louisville Sports Commission (LSC) will host 112 colleges and universities from 20 states and Canada in the 12th Annual Greater Louisville Classic (GLC), which should be the second largest college meet contested in the United States in 2013. Photo Credit: Texas A&M Athletics Congratulations to Hillary Montgomery (TAMU) and Isaac Spencer (TAMU) for earning Txrunning College D1 Runner of the Week. 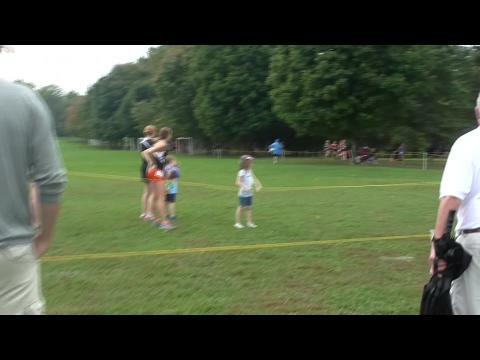 LOUISVILLE, Ky. – Eastern Kentucky University junior Ann Eason won the women’s Gold Race at the Greater Louisville Classic cross country meet on Saturday at E.P. 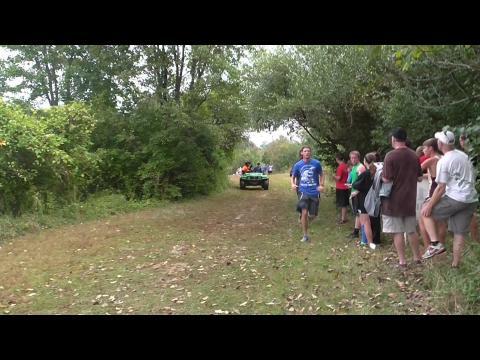 “Tom” Sawyer Park, defeating a field of 288 competitors with a season-best 5K time of 16:51.39. 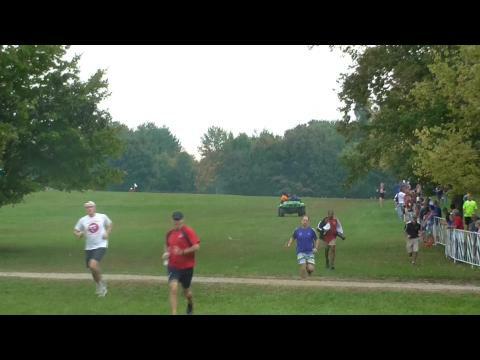 KYtrackXC.com's Matthew Folsom will on-site at EP Tom Sawyer Park covering the Greater Louisville Classic tomorrow. He will be posting live updates up the action tomorrow. 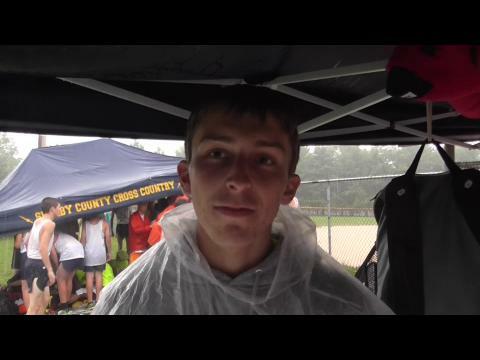 Justin Grooms will be taking pictures galore tomorrow as well for KYtrackXC.com. Check back on this article for all the action. Top 50 Runners at Greater Louisville Classic based on season average. 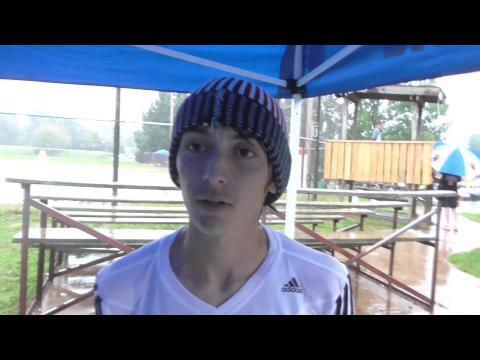 Video Coverage from the Greater Louisville Classic High School races.